S/Sgt. 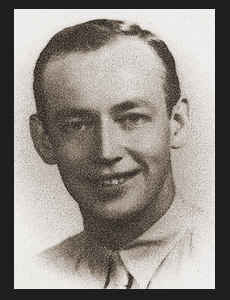 George H. Thomason, son of Mrs. Jim Thomason, graduated from Frederick High School; husband of the former Juanita Cook. Entered Air Corps in Jan., 1942, trained in Sheppard Field, Texas; went overseas in March, 1942, served in Puerto Rico, Guatamala, Panama; went overseas again in Feb., 1944, served in China, Burma, India and Tinian; was discharged in Oct., 1945. Awarded Good Conduct Medal, Am. Theatre Ribbon with one Battle Star, Asiatic Pacific Ribbon with five Battle Stars, Pres. Unit Citation.